What’s more girly than ruffles, curls and bows? 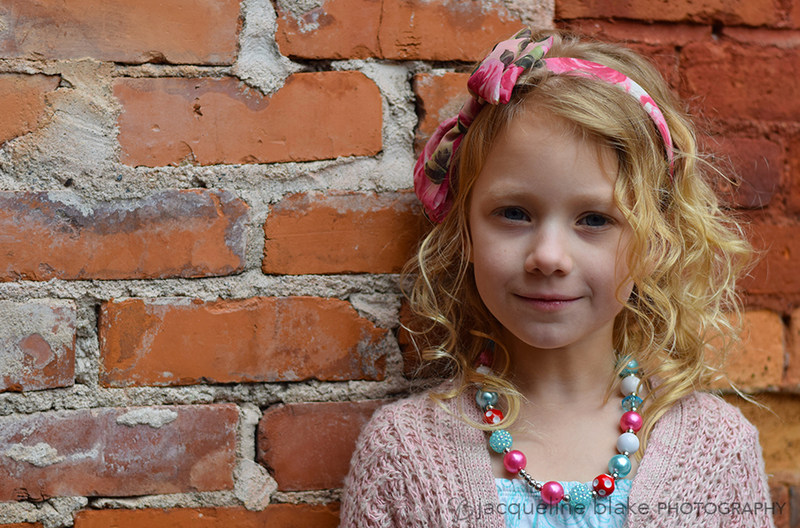 This 7 year old glamor girl was on trend for her children’s portrait session in Downtown Anoka, MN. 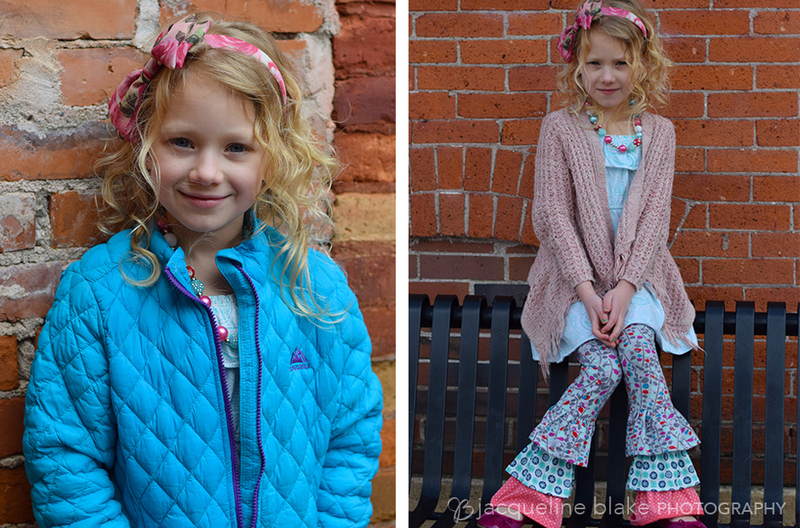 Aged brick and rustic wood patterns made great backdrops for this stylish photography session.